We know how important your time is. Now you can get crowns in within one appointment. See the difference in the smiles. Check out all the great videos we have on brightening your smile. Dr. Cash is an Austin Dentist with a practice conveniently located in central Austin, Tx. He knows that healthy teeth and gums are not only a powerful source of self-confidence but also the driving force behind overall body health. His general and cosmetic dentistry practice is focused on patient education, meaning that he goes out of his way to explain your individual treatment and to provide you with comprehensive information about preventative dental healthcare. Dr. Cash has received excellent reviews and recommendations from his patients. We hope you will click to learn more about what his patients are saying. Our Austin office is conveniently located for patients living and working throughout the Austin area. So, whatever your dental needs may be, we want to welcome your family to ours. Dr. Cash’s dental services include, same day crowns, tooth whitening, dental implant restorations, tooth-colored fillings, and periodontal (gum) disease treatment. Dr. Gary Cash is a board certified dentist using state-of-the-art technology to help maintain his patient’s smiles and optimal dental health. Dr. Cash and the entire staff at Gary Cash DDS are proud to be Austin’s premier family dental practice. 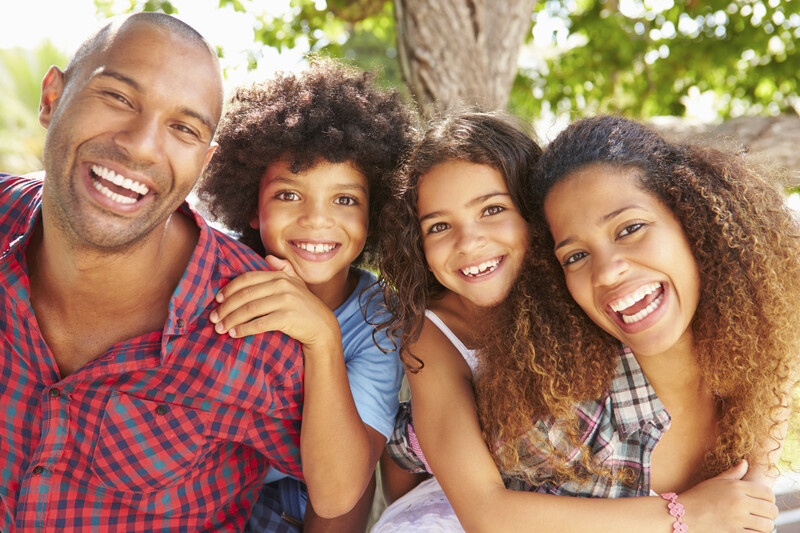 Friendly and family-oriented, our team is proud to offer dental services for the entire family. Our goal i s to provide the best possible care to each patient and to help you have the healthiest teeth possible. Our team goes above and beyond to ensure that each patient feels welcome, comfortable, and enjoys his or her dental visit. Our practice is patient-focused and we work with you to provide comprehensive oral care in order to help you achieve your dental health goals. At Gary Cash DDS, we join you as a partner in your oral health – you are treated to comfortable and compassionate dental care on each and every visit and can rest assured that our team cares as much about your health as you do. We want you to have the healthiest teeth and gums possible. We provide routine care like exams and cleanings, restorative treatments, and cosmetic dentistry and are also available for emergency dental issues. Dental emergencies can happen at any time of the day or night. If you are facing a dental emergency in Austin, Gary Cash DDS is here to help. Stay calm and know that help is just a phone call away. Call our offices at the first sign of an emergency and our friendly team will help you determine the best course of action. Common dental emergencies include : dental abscesses, a knocked out or dislodged tooth or teeth, a cracked tooth, or soft tissue injuries to the gums. If you have are experiencing pain or swelling that is keeping you from eating or regular activities, you should seek dental care. We never want our patients to suffer from pain or dental issues. We offer fast dental repairs and emergency dental appointments for immediate care. 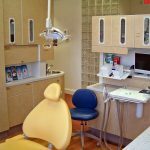 Unlike an ER, only a dental office has the equipment and training to care for dental problems. We will always work with you to get a prompt appointment and help your teeth feel better fast. Keeping your smile clean and healthy is our job. Regular exams and cleanings are a vital part of your oral health routine, help to keep your teeth and gums as healthy as possible, and can help protect your overall health and wellness. At Gary Cash DDS, we are proud to offer exams and cleanings for the whole family. 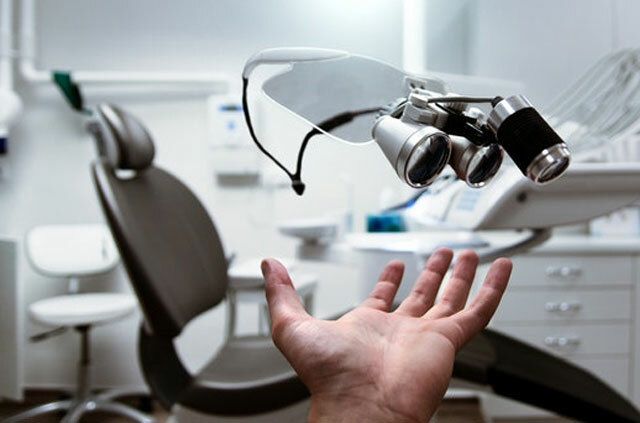 In order to ensure you have the best possible oral health we offer checkups, cleanings, and help you create a gentle and effective treatment plan if you have dental health issues that need to be addressed. Preventative care is the best way to keep your teeth and gums as healthy as possible and to avoid painful and costly issues in the future. If we do find issues such as cavities, cracked teeth, or other issues, we can help you with fast and professional dental treatment so that problems are not given an opportunity to grow. 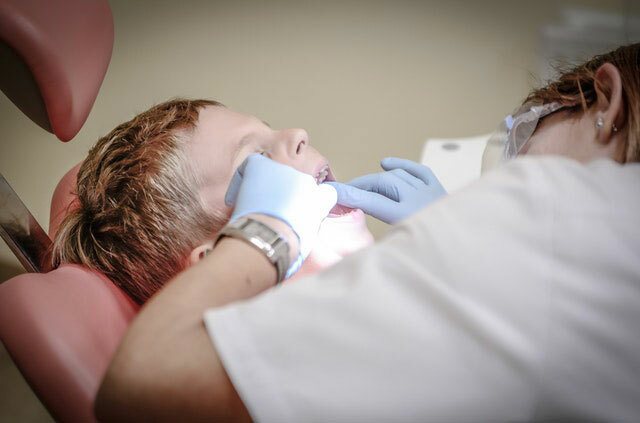 We make every preventative care visit relaxed, friendly, and enjoyable, so that every member for family will leave with a healthy mouth and look forward to the next visit. Are you suffering from severe dental pain from a diseased or infected tooth? An infected tooth not only causes pain, but can increase your chances of losing the tooth. Root canal therapy is an effective way to removed diseased and infected areas in order to stop the pain, stop the infection, and help prevent a full extraction of the tooth. Our office is proud to offer root canal treatments that can help you feel better fast. Don’t suffer in pain and risk losing your teeth. While many patients can feel overwhelmed or afraid of the prospect of a root canal, the procedure is actually gentle and pain-free. 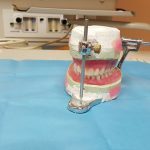 The procedure feels similar to having a cavity removed, but it offers the benefit of stopping the pain, removing infected areas, and protecting your smile. Root canal treatments are an excellent opportunity to save your smile and protect your oral health. If you are in pain, contact our office and let us schedule you for an exam to determine if a root canal can help you. Dr. Cash can help you have the amazing smile you deserve. Our team offers a wide variety of cosmetic dental procedures to give you the brilliant, straight, bright white smile you have always wanted. We always want to ensure that you have the healthiest teeth and gums possible with routine preventative care, but we also offer cosmetic dentistry to take your smile to next level. Despite your best efforts and routine dental care, genetics, age, diet, and other issues can all affect the quality of your smile. If you feel like your teeth are unattractive, crooked, or dull, Gary Cash DDS can help. Whether you need implants, crowns, veneers, or whitening, our team will provide the best cosmetic dentistry treatments available using state of the art equipment. We offer gentle care and get the best results. Don’t settle for a substandard smile. At your very first visit, we can evaluate your teeth and develop a cosmetic treatment plan to help enhance your smile. Are you missing a part of your smile? We can bring it back! Gary Cash DDS offers restoration dentistry including dental implants. A complete set of teeth is important to your health and emotional well-being. 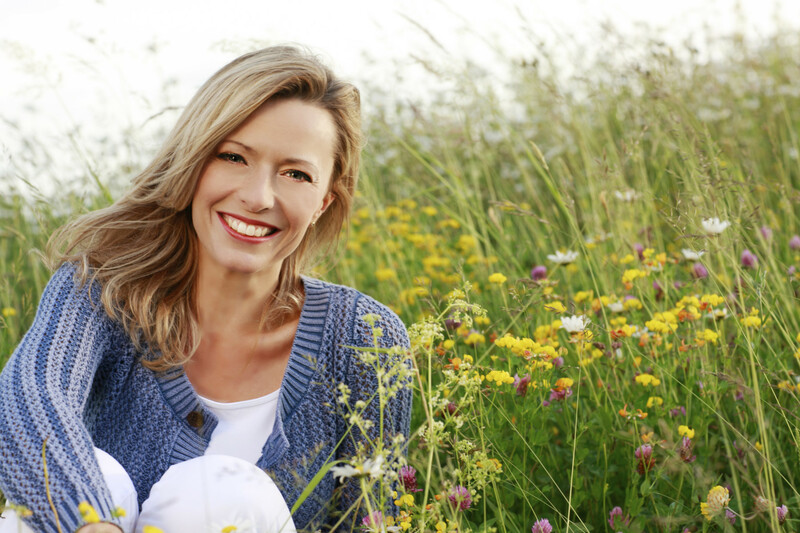 Implants can restore the teeth that are missing and help you feel healthy and whole. You deserve the best possible oral health and a dazzling smile and our team is here to provide the implants you need through simple, comfortable procedures. 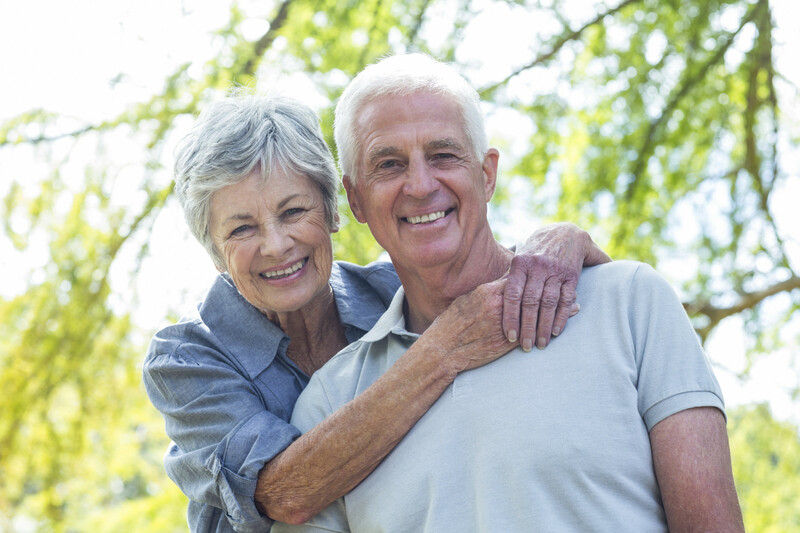 Dental implants are a natural and permanent solution to restore teeth that are missing. They look and feel like natural teeth, and offer you the freedom and peace of mind that comes from having a complete set of teeth. The implants provided by Dr. Cash are the premium restoration option. Unlike dentures, dental implants are permanent and you will never have to worry about them slipping or moving when you are chewing, laughing, or smiling. Dr. Cash uses the latest, state of the art dental equipment to provide implants so that you can rest assured that will look and feel natural in your mouth. Contact us today to see dental implants are right for your smile. Crowns are an excellent way to restore broken teeth. Whether the tooth has required extensive dental work or has suffered a crack, a dental crown can be placed over the tooth to enhance its structural integrity and provide protection. Crowns help to ensure that your tooth does not break and will help prevent tooth loss. At Gary Cash DDS, we are proud to offer Austin patients same day crowns. 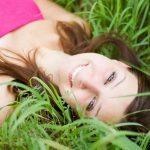 Using the latest dental techniques, we can offer crowns in the same dental visit. Using advanced, computer-aided dentistry equipment, we can now construct, produce, and insert individual ceramic restorations directly in our office, and in a single appointment, rather than over multiple appointments. We offer crowns that look and feel natural and can help to quickly and easily restore your mouth to its full function. Don’t let a broken or cracked tooth make you miserable. Dr. Cash can help you restore your teeth and give you a healthy, unblemished smile. Do you need a complete smile makeover? Cosmetic porcelain veneers are the secret weapon of celebrities and others who want a picture perfect smile. Veneers do not change your existing teeth, instead they offer a thin overlay that covers any dental flaws. Veneers do not require surgery or month of visits and procedures. In just a few weeks, dental veneers can be designed and placed over your existing teeth giving you an instantly perfect smile. Whether you are suffering from gaps, crooked or uneven teeth, or discoloration, porcelain dental veneers can give you the perfect smile you’ve always wanted. The procedure is simple and involves bonding your custom veneers to your teeth with amazing, life-changing results. The entire team at Gary Cash DDS are excited to be serving our Austin dentistry patients and offering the best quality preventative, restoration, and cosmetic dental care. Whether you need help fixing dental issues or simply want to enhance your smile, we will partner with you to give you the oral health care that you want and need. Contact our friendly team to make an appointment and see how Dr. Cash can give you the healthy, beautiful smile you deserve.